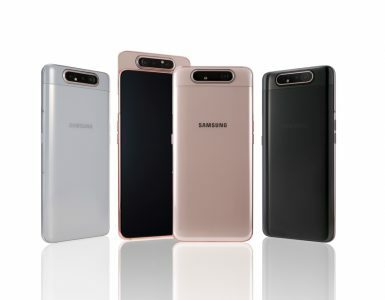 Samsung has launched the Galaxy Folder 2 flip phone last month in China that comes with mid-range specs and is currently only available in China. 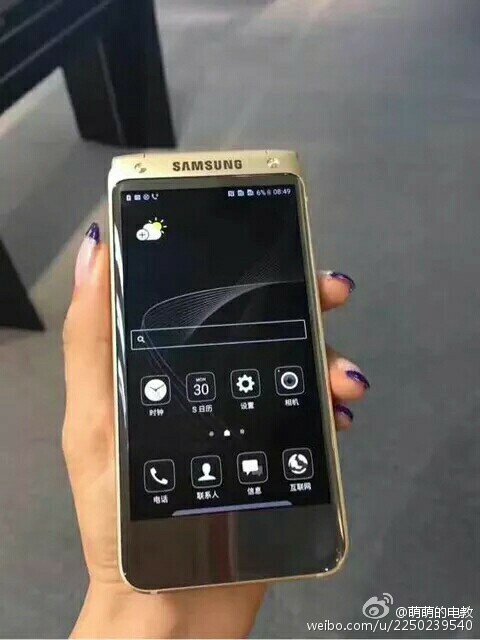 A new flip phone code named ‘Veyron’ and model number SM-W2017 was also spotted in working in the past and some live images of the device were also leaked online. The SM-W2017 hasn’t got the TENAA approval yet, so we have to wait for its TENAA approval for more details on its specifications. Now, FCC has approved the SM-W2017 smartphone for Chinese market confirming some of the specs including battery and connectivity options. 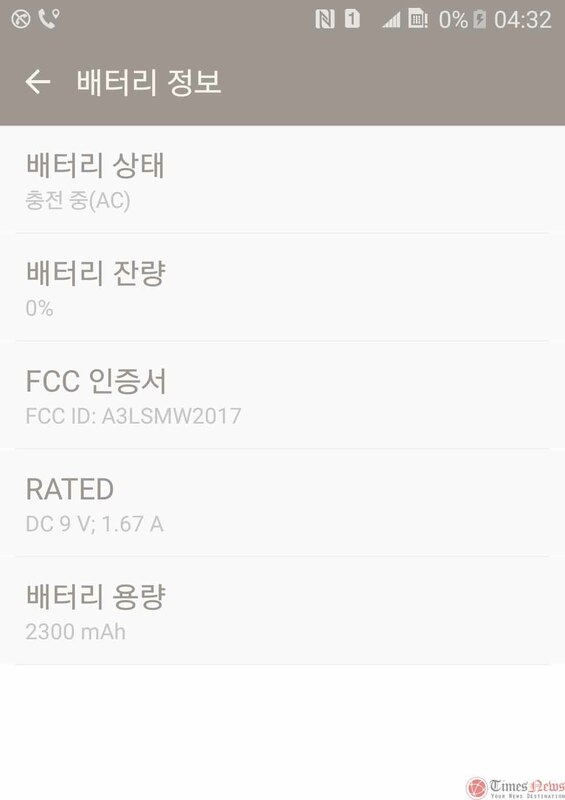 The FCC documents confirms that this device comes with model number SM-W2017 and has a battery capacity of 2300mAh. Other specs of the device includes 4G LTE, 3G, Bluetooth / Bluetooth LE, WiFi IEEE 802.11b/g/n (2.4GHz), NFC, ANT+ and other options. The FCC documents doesn’t disclose any other options. The SM-W2017 is expected to come with flagship like specifications including SD820 processor and it will be the successor to the SM-W2016. 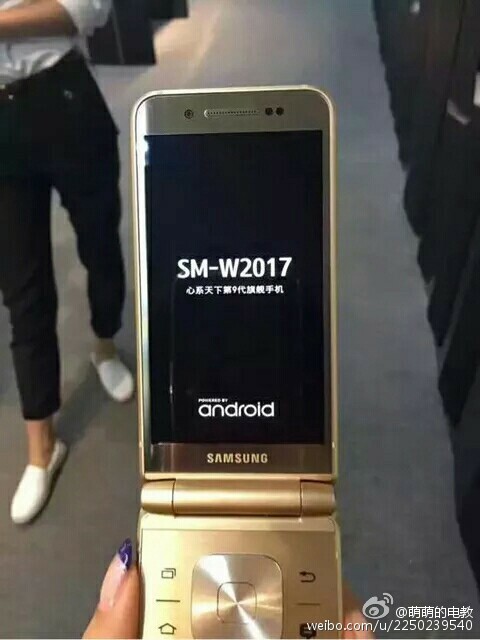 The rumored specifications of the Samsung SM-W2017 includes a 4.2-inch Super AMOLED display and it will be powered by a Qualcomm Snapdragon 820 processor. A fingerprint scanner is available on the rear side of the phone with heart rate sensor. It will have 4GB of RAM and 64GB internal storage capacity. 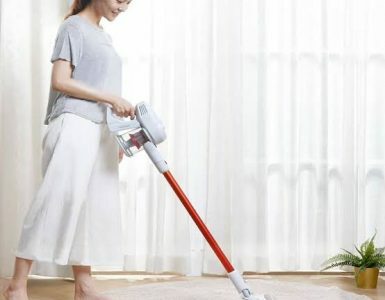 It will feature a 12-megapixel rear camera with dual-pixel phase-detection autofocus and 4K video recording features and a 5-megapixel front-facing camera. It will support a USB Type-C port and a 2300mAh battery is just confirmed by the FCC listing. 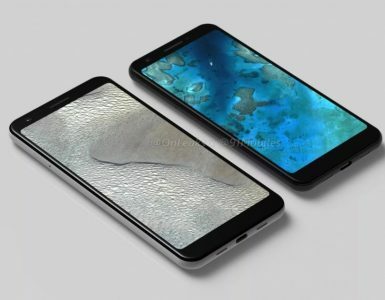 We have to wait for the official confirmation of the device specs and as it has got the FCC approval, we may expect its launching coming soon.